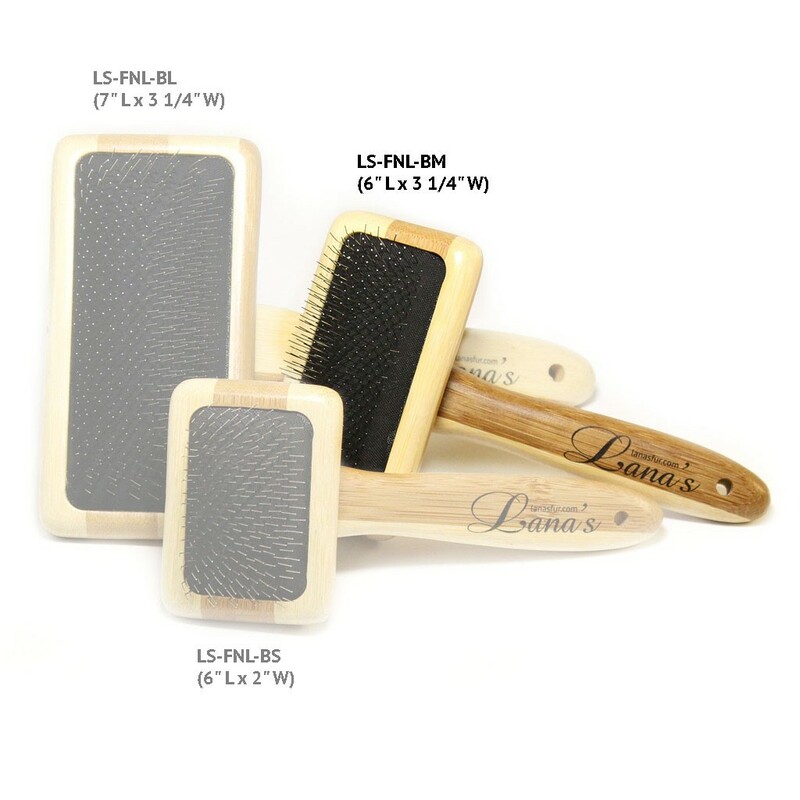 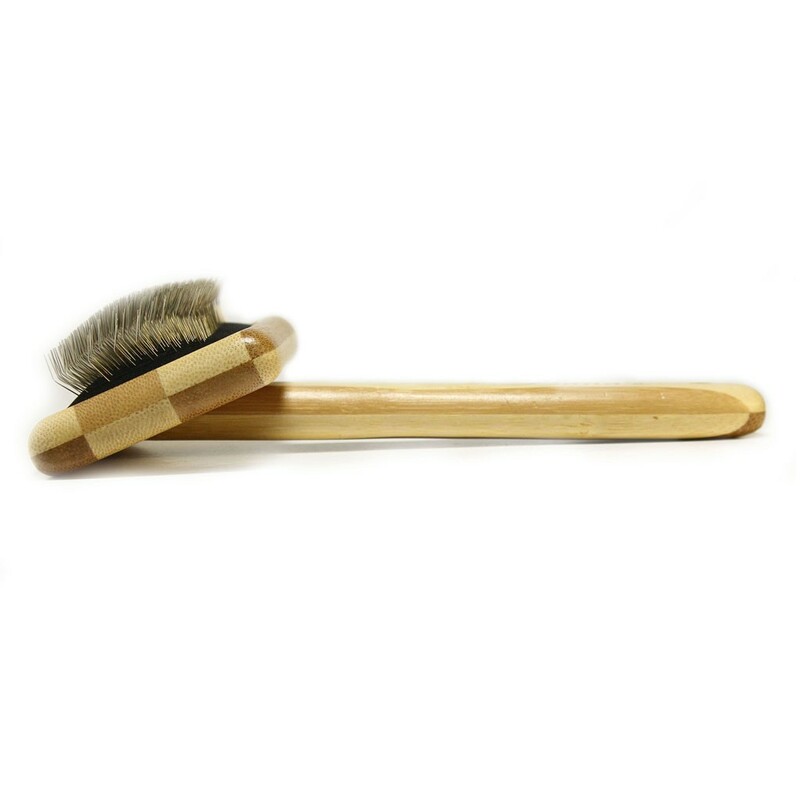 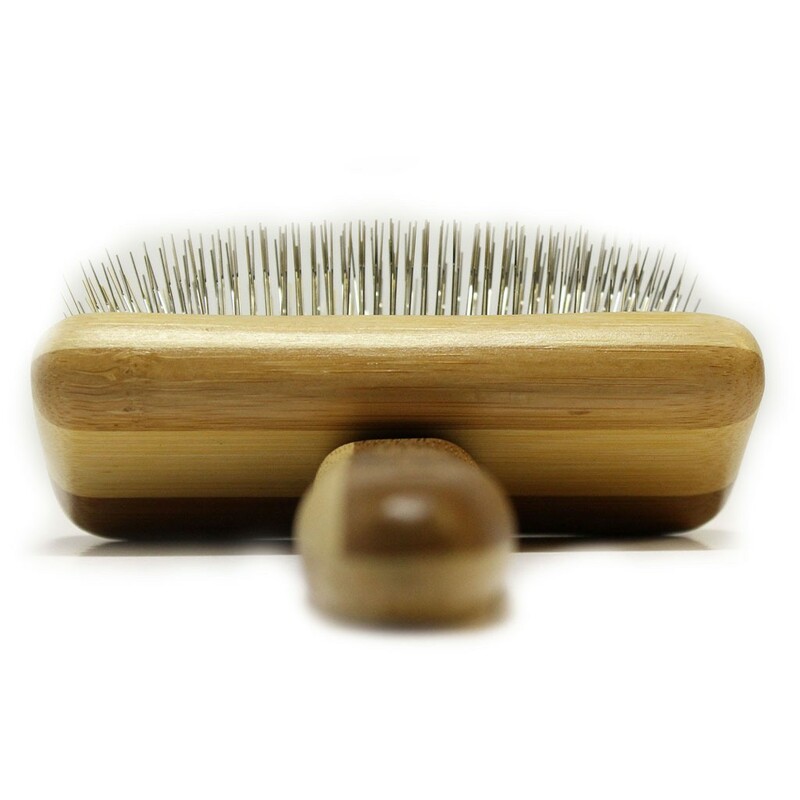 The Medium (6" L x 3 1/4" W) size brush is an optimal choice for use with majority of fur products such as mid-size coats, jackets, vests, purses, scarves, throws, and wraps. it saves me money to care for my own furs. thank you, Lana. 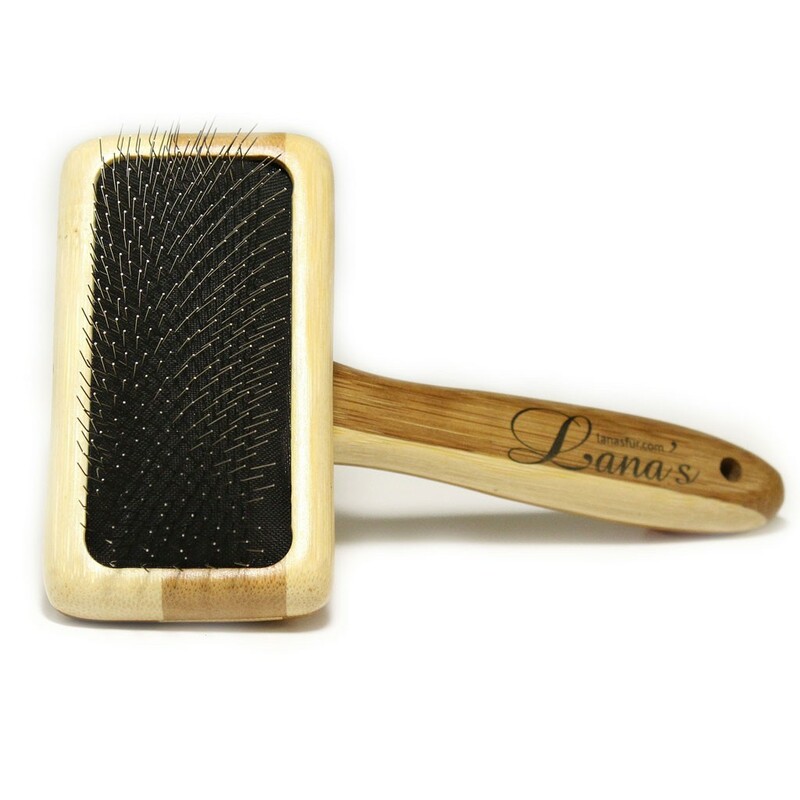 Since I've been wearing furs, I needed a great place to go for excellent products. 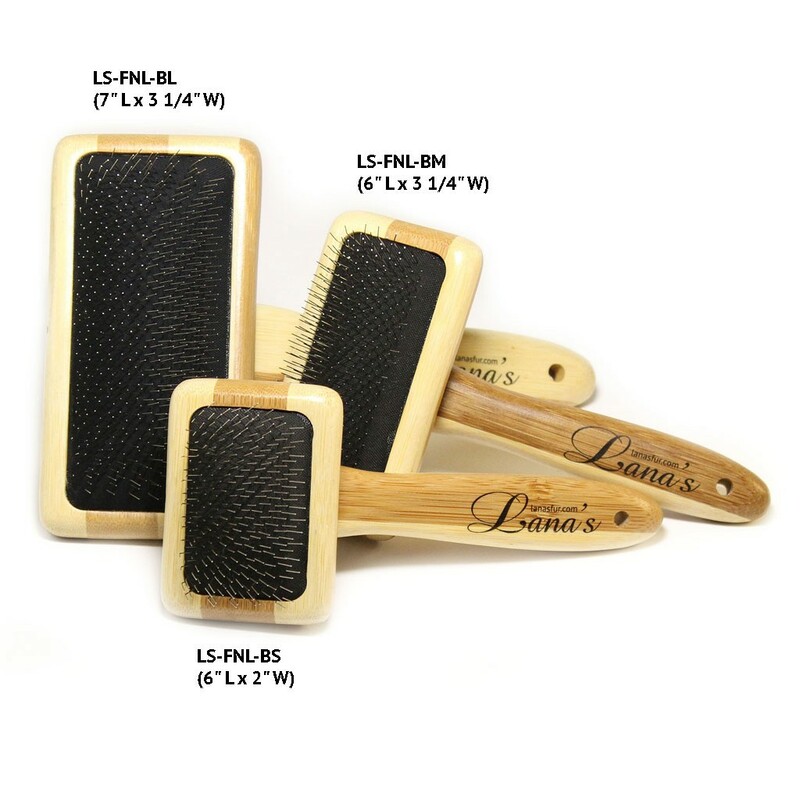 I came across Lana's furs a few years ago, and I think they sell wonderful product. 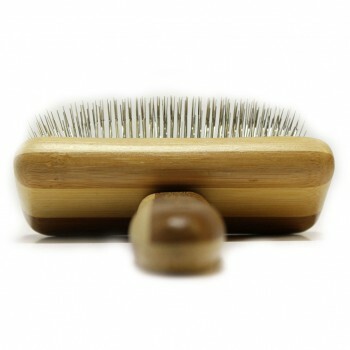 Not only that, they educate the average person on how to take care of their coats, either fur or leather. 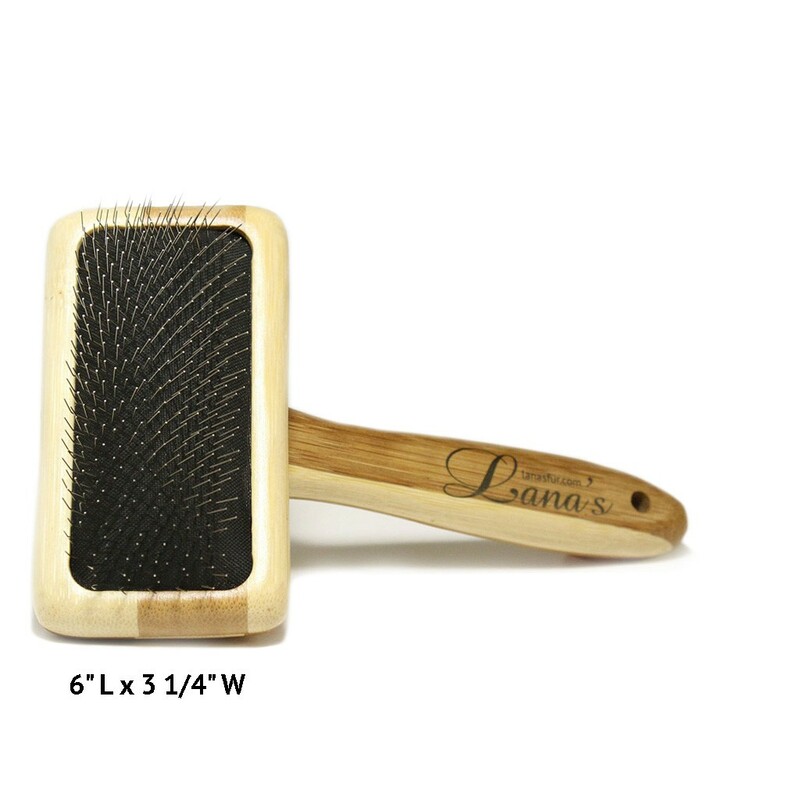 I will always be a patron of Lana's fur and leather care! This is an fantastic site.